I thought some of the LT owners on here might be interested in these VOLT tee shirts being offered via their Facebook page. No connection with me except that I have ordered one but they need 25 orders to get them printed! I believe they are also offering a female version! Apologies to the mods if this is in the wrong place! 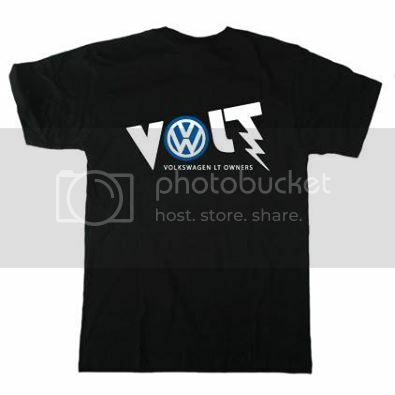 Well, I myself own a VW and I would love to have that tee. Most of the times I wear my Leggings along with such printed tees. It is one of the best outfits anybody can have. I must share this post with all my friends and relatives. We all love shopping for such things.